Well, I guess it is that time of year again. Time for the beer and hot dogs and the man to yell “Play Ball”. Sunday will mark opening night as they are now calling it, and I will be wearing my Bleacher Creature t-shirt (shout out to Bald Vinny – check his tee’s out – BaldVinny.com) and likely yelling at my TV. Since today felt like spring and I could almost taste the bud light and hot dogs, I decided what better day to go out at lunch and buy some new wax. I ended up picking up some 2010 Topps as well as a few packs of 2010 Upper Deck (ya, unlicensed we know). Nothing really fascinating to report there, but did score a few cool cards I guess. Just doesn’t do it for me anymore, growing up a kid of the 90s with junk wax I guess busting some over-commercialized “junk 90s wax” still does it for me. I also got a 2010 Upper Deck Pure Heat Albert Pujols (PH-2), can’t find a picture of it online so maybe I will have to scan my own. It is a pretty cool die-cut card. Amazing that tossing $25 down can still afford to provide this much fun, suspense and surprise still at this age. Got home today from being out of town for a few days and had that mysterious envelope in the mailbox. Always a treat to get a nice successful TTM return. I mark my address for both the send to and return address on the SASE I sent out so if it gets lost it will always (hopefully) come back to me anyway, as there is no sense in sending the player back his own autograph. 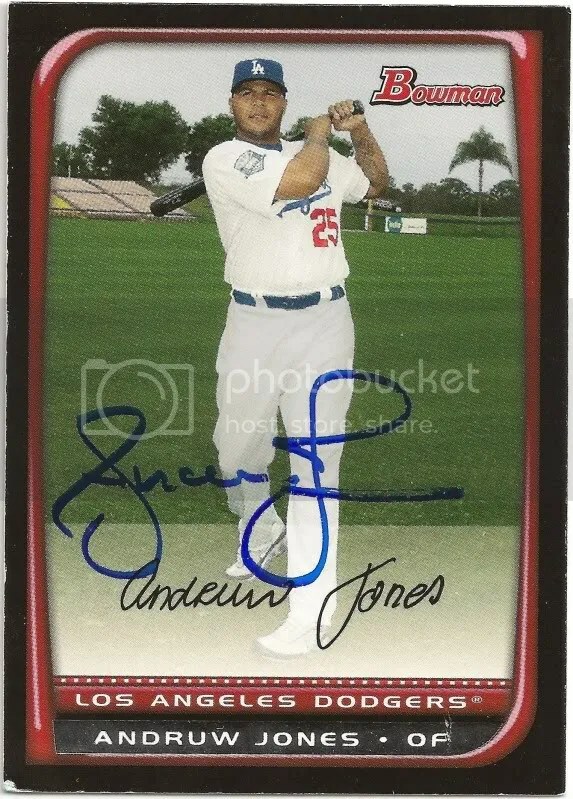 Today it was the Texas Rangers star center fielder – Andruw Jones. This is exciting as it marks a successful TTM return from an active major leaguer! It is always nice to see a guy take time out of his busy career and give a little back to the fans. In today’s game it is easy to get caught up in all the BS hoopla regarding rule breakers and steroid users, but in the end these guys are getting paid (handsomely might I add) to play a game – something that anyone of us as a baseball fan would love to do, and something all of us dreamed doing as a kid! There you have it – another FlippingWax TTM Success – thanks Mr. Jones! I met a co-worker for lunch yesterday and decided to bring along some wax for kicks. I know he has a few cards, not a collector like myself, but a sports fan in general and I thought he would enjoy busting some packs. 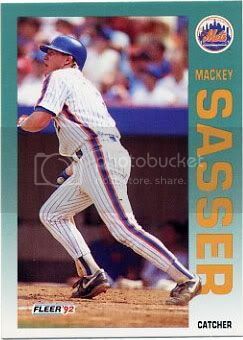 It seems that Mackey Sasser after a collision at the plate with an opposing player developed some type of psychological problem with throwing the ball back to the pitcher in 1990. He would hesitate or double pump the ball and sometimes had to get up and nearly walk the ball back to the mound, this as you can imagine became an issue for his career. To note, he isn’t the only guy that has had some trouble between the ears when it comes to throwing the baseball – you guys remember Steve Sax, Chuck Knoblauch, Steve Blass and even a pitcher turned outfielder Rick Ankiel – yep all of those guys had some issues at one time in their careers with throwing the baseball. I am happy to see that Mackey bounced back from this issue after his career was over and was/is a coach at a community college, to note after some therapy he can successfully toss some batting practice to the kids with some type of consistency. 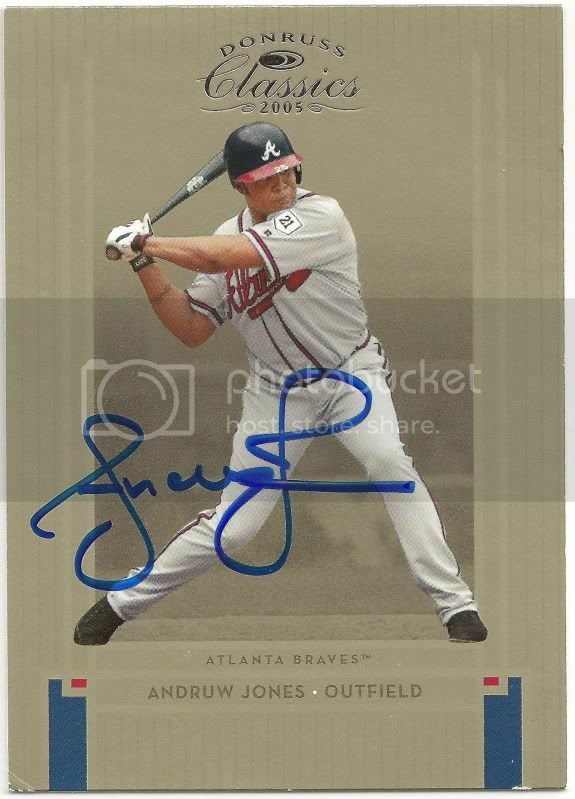 Believe I have a plan for this card, I hope to get a few more of my Mackey Sasser cards together and attempt to have him sign them via a TTM autograph attempt. I will certainly report back. 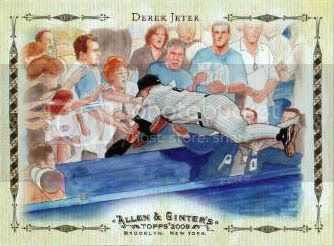 Yes, it’s the middle of the week… yes the weekend is a distant memory in our ever so busy lives, but this is my blog and I can do whatever I want… so that leads us to what we have here – my Dania Beach baseball card show buys from Sunday August 2nd. 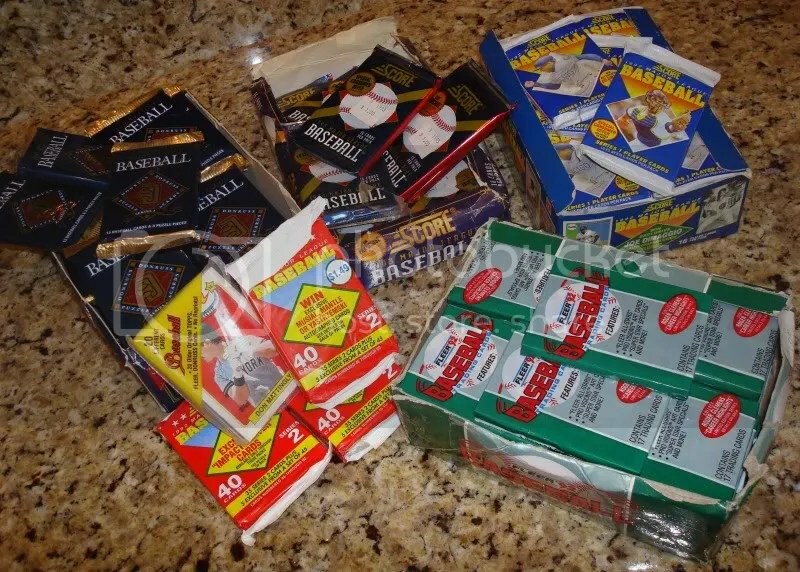 First up was a few packs of old wax – how about some 1992 Fleer, a box of 1992 Score Series 1, a few jumbo packs of 1992 Score Series 2, a couple packs of 1993 Score – looking to get the Jeter RC maybe, a box of 1992 Donruss. This was certainly and impulse buy – I have plenty of early 90s “junk” wax, but what’s better than busting some childhood wax? 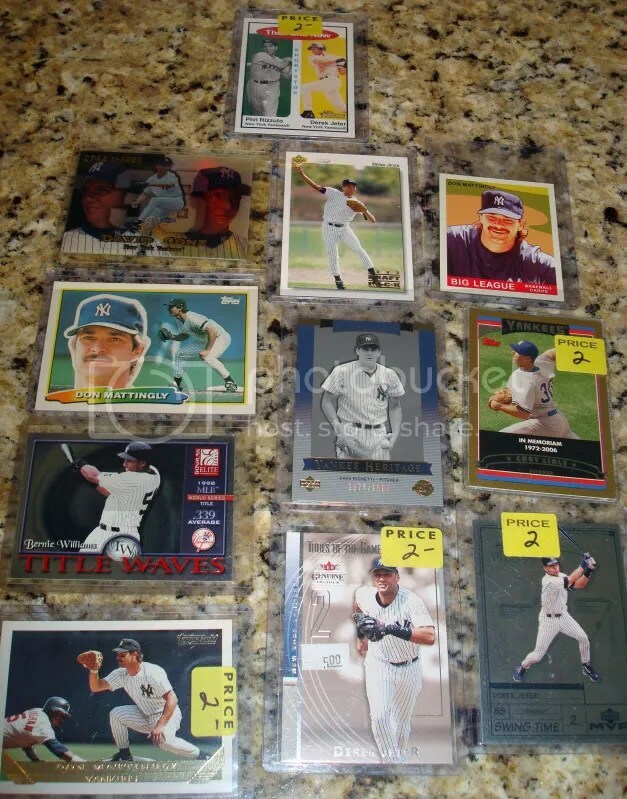 A few Don Mattingly and Derek Jeter baseball cards to add to my growing collection, that reminds me, maybe I should make a few dedicated pages to my biggest player collections. It might bore you to see 30, 40 or even 50 of the SAME cards for each player though… maybe for a rainy day. Also, I added a nice numbered Dave Righetti card and put me down for another Bernie Williams card (maybe he will be the 3rd player page). 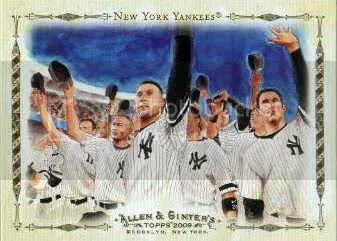 I round out this purchase with a numbered David Cone card, if I send this to Mr. Cone TTM do you think he will keep it? I didn’t want to leave a nice card of a man that the baseball world need not forget about – Cory Lidle who passed away in an airplane crash a few years back. I ended the day walking out looking for something to drop the last few dollars in my wallet on. I walked the show a few laps looking for something to catch my eye. I thought the show was slower this month than the past month so it was a rather dreary few laps. Then I decided what the hell, let’s get another box and this is what I picked. 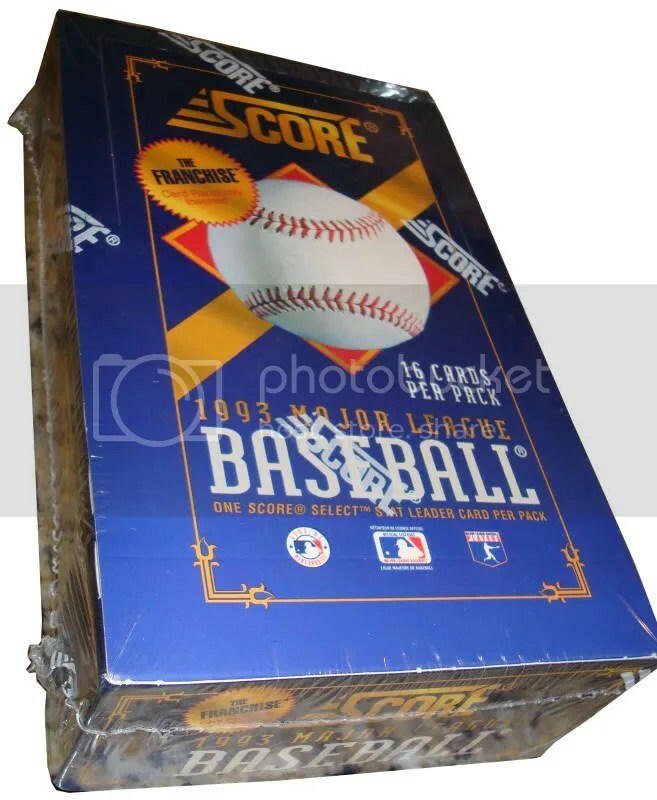 A box of 1993 Score, hey there has to be a few Jeter Rookies in there right? I guess we will find out soon in a box break post. 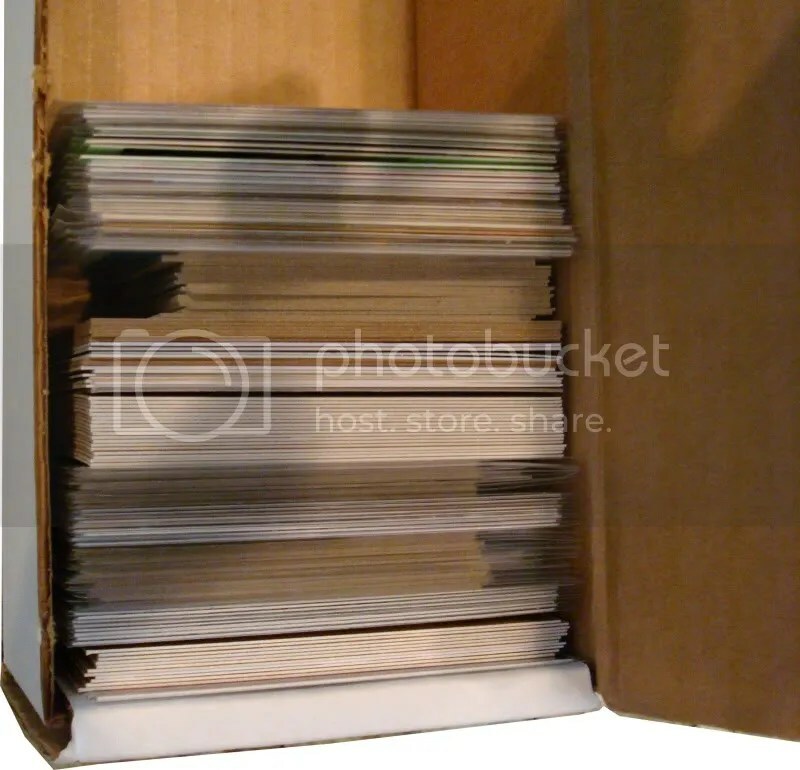 Again, if anyone is looking for any players from the early 90s, chances are I have more than a few of their cards from the various boxes and packs I picked up at the show, just drop me a line and I will send them your way. 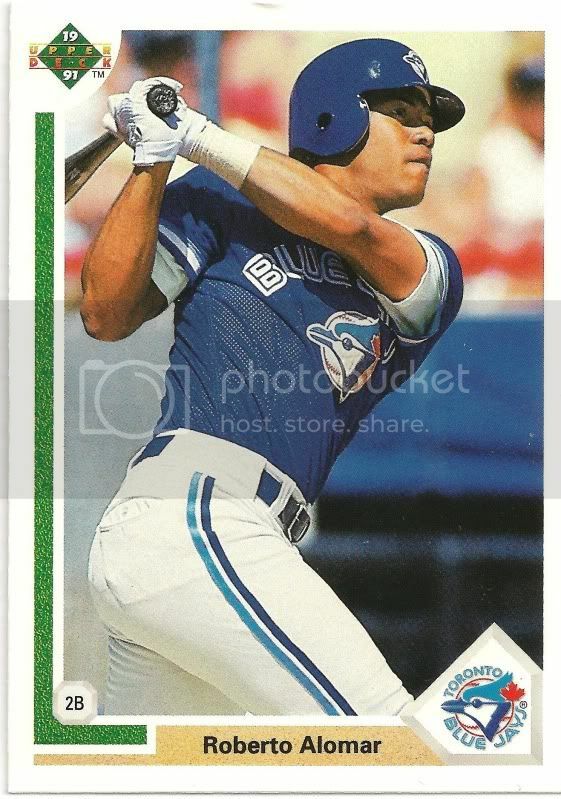 I always liked Roberto Alomar as a 2nd baseman growing up, he was no doubt a talented player that bounced around to a few different teams in his 17 year career. He has many impressive stats from his career, but I am most impressed with his 12 consecutive All Star games and 10 gold gloves as a 2nd baseman! 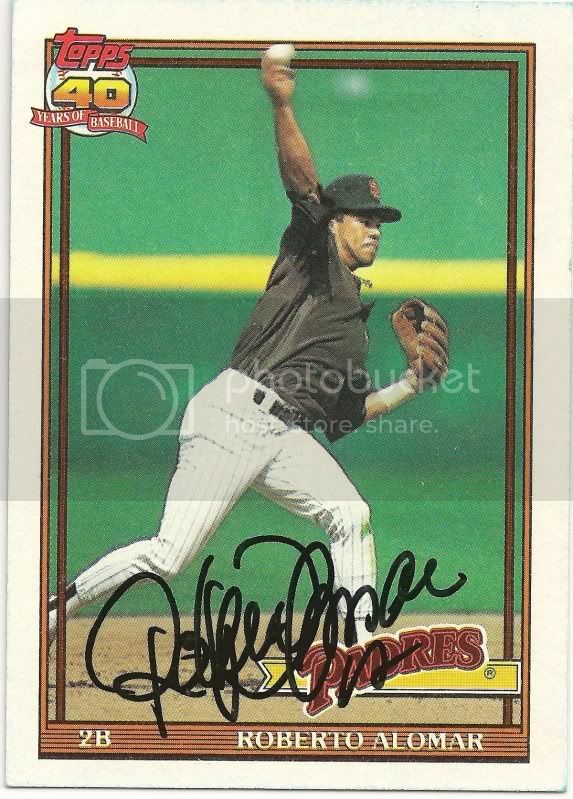 And then there was the one he didn’t sign… maybe his Shapie ran out, maybe he is a Topps fan and a hater of Upper Deck – who knows, but I am pleased with 2/3 on this TTM success – thanks Mr. Alomar. TTM autographs are a great hobby and the more I get returns the more interested I am in trying harder players or just getting more TTM attempts out there – anyone else get any good returns lately? The time has come again, its the first weekend of a new month and that means it’s time for a cardshow. You see, down here in South Florida baseball card shows are few and far between, but there is one decent show the first weekend of every month at Dania Beach Jai-Alai – the Dania Card Show. It is always a good time to go down on Saturday or Sunday and spend a few hours thumbing through the wax to see what you can find, maybe a diamond in the rough or just some decent cards for TTM autographs. There are some tables with guys selling some cool sports memorbilia as well. This weekend in particular, not sure what my plan is… I will either go through the cheap boxes and look for guys for TTM or just go down and try to buy some boxes to break, but either way its nice to have the Dania Card Show on the agenda this weekend – free entry doesn’t hurt either! 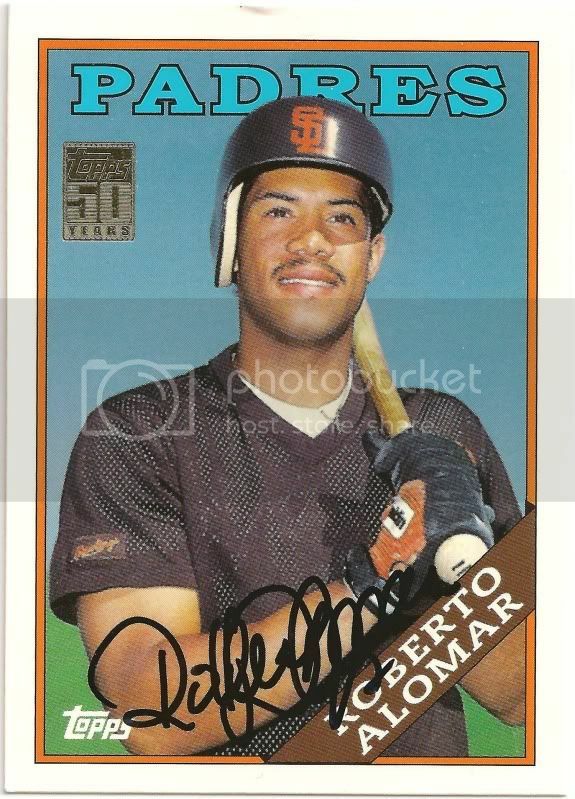 Every now and then I head over to eBay to see what baseball cards I can scoop up. Generally I am looking for nothing in particular so I just type in something of interest and sort by ending soonest and at time poor decisions follow. eBay and auctions in general are a funny thing, you go in looking for nothing really and then you come out with a few new things that you potentially got caught up in the moment and overpaid for. End rant. Well I got a few baseball cards in the mail yesterday that I forget I even won and bought on eBay – always a nice surprise. 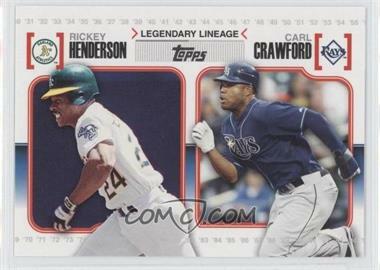 I paid about $4 total for these two cards, and sure if you compare it to the “book” I might have been taken for a ride, but when there are no local shows except once a month – sometimes eBay is the way I scratch the itch. There you have it, sometimes when you are in between shows and tired of busting nothing but junk from the retail stores that have all been searched, sometimes eBay is a fun way to get your baseball card fix!